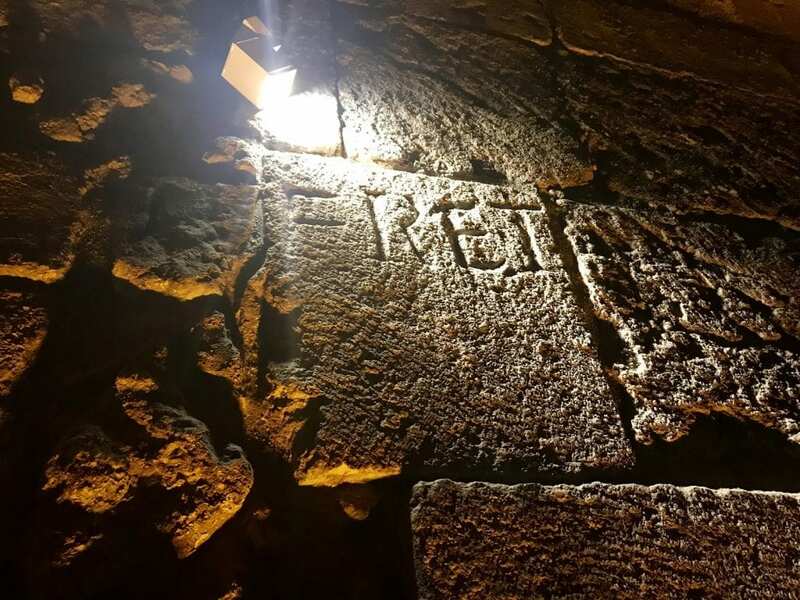 [Photos] 10 Facts You Didn’t Know About Jerusalem’s Kotel Tunnels, Israel - Breaking Israel News | Latest News. Biblical Perspective. 1. Although the visible section of the Kotel (Western Wall) plaza is just 70 meters, the Western Wall actually stretches nearly half a kilometer. 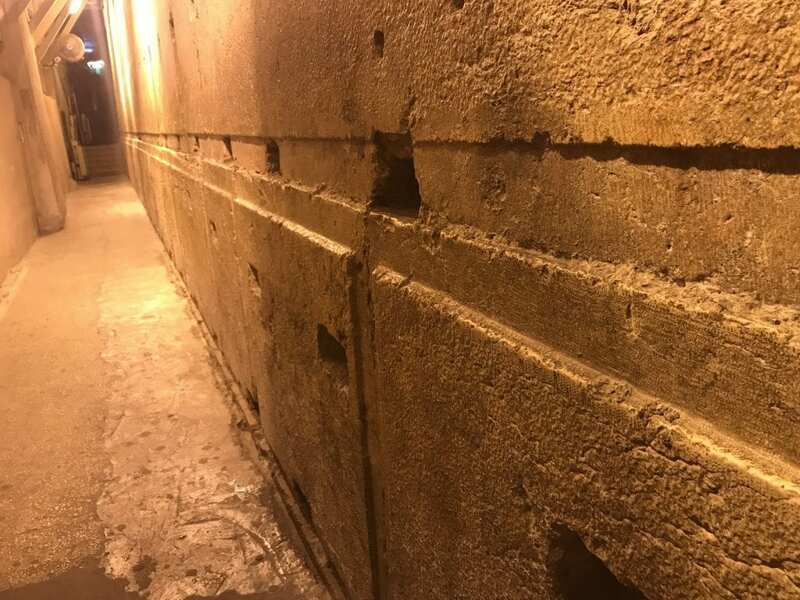 In the Western Wall tunnels, visitors can reach segments of the remnants of the Second Temple, destroyed 2,000 years ago, that are normally hidden from view. 2. 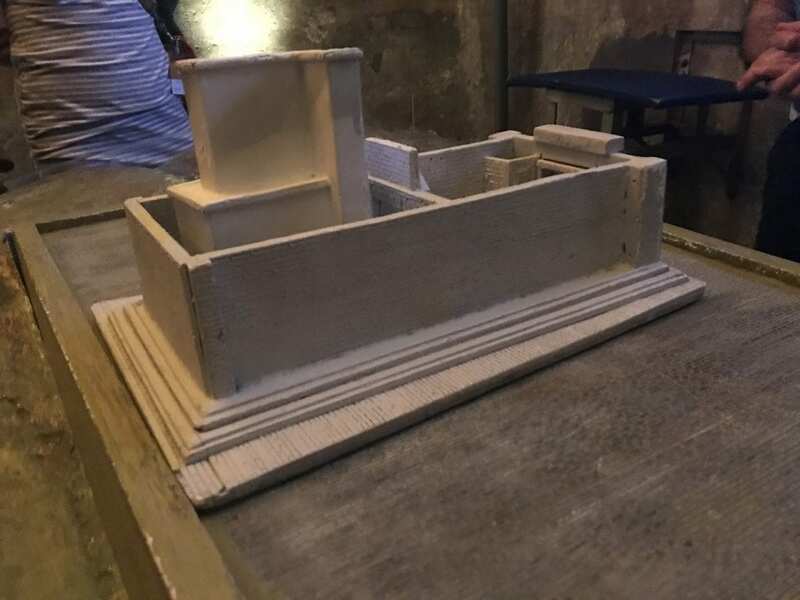 The First Temple was built by King Solomon after his father King David conquered Jerusalem and made it the eternal capital of the Jewish people. It stood for 400 years until Nebuchadnezzar destroyed the Temple and exiled the Jews to Babylon. 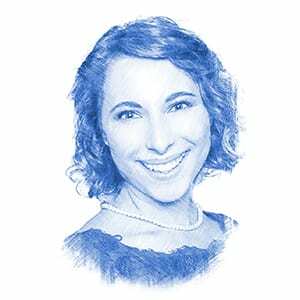 Even after the destruction, the Jews never gave up hope of returning to Jerusalem. After Herod rose to power, he built the Second Temple where the First Temple stood. The Romans destroyed the Second Temple in 70 CE, after the Jews rebelled against Roman oppression. 3. The Western Wall is the outer retaining wall from the Second Jewish Temple in Jerusalem. 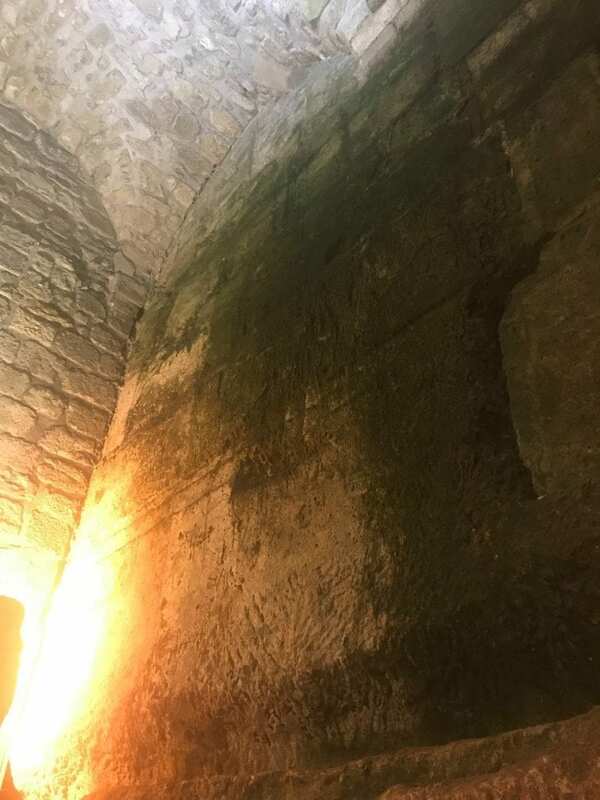 The location of the Temple was built where the Jewish people believe Mount Moriah to be, the place of the Binding of Isaac, and the location of the rock of foundation, a connection between heaven and earth and the representation of faith and love for God. 4. 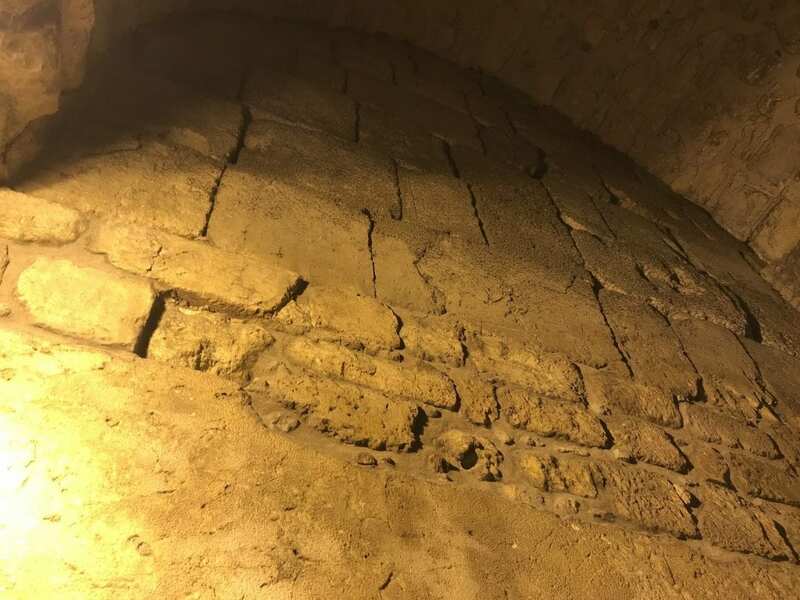 Within the tunnels lies the closest accessible stones to the “holy of the holies,” the place from which the world was created, where the tablets of the covenant were kept, and the place where the high priest made sacrifices on Yom Kippur, the holiest day of the year for the Jewish people. 5. 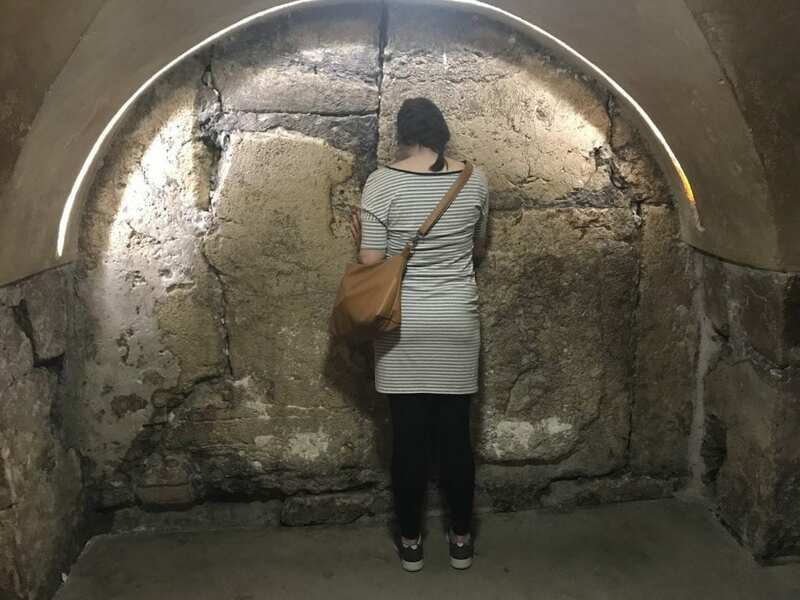 Excavations at the Western Wall began in 1864 when British officer, engineer, and archaeologist Charles Wilson arrived to Israel, discovering the northern continuation of the Western Wall, including one of the gates leading to the Temple Mount from the Second Temple period. Following his discoveries, another British researcher, Charles Warren, dug shafts at Wilson’s Arch, reaching down to the original bedrock infrastructure. But excavations were limited by the Ottoman government. 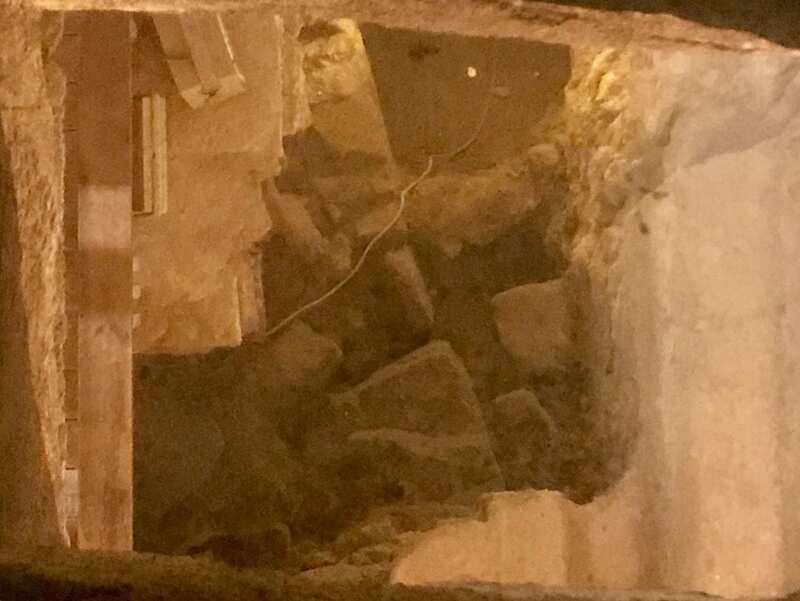 In 1967, after Israel regained control of Jerusalem, excavations were renewed with the goal of uncovering the entire length of the Western Wall, and the tunnels were made available to the public in 1988. 6. Like Mark Twain, Charles Wilson wrote about witnessing a barren land that was once the kingdom of David and Solomon. The renewal of the land, which we see today, is prophesied in the Bible. 7. During Temple times, the Jews had to take a bridge to get to the Second Temple from the Jewish Quarter. 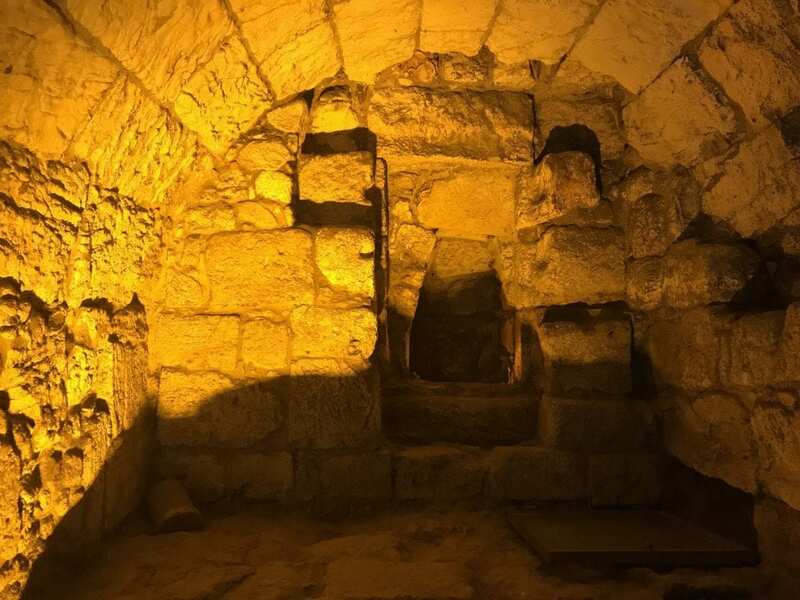 Charles Wilson discovered the arches that supported the bridges that gave entrance to the Second Temple, and thus Wilson’s Arch is named after him. 8. Before 1967, there were homes (the Mograbi neighborhood in the Muslim quarter) where the Western Wall Plaza is today. 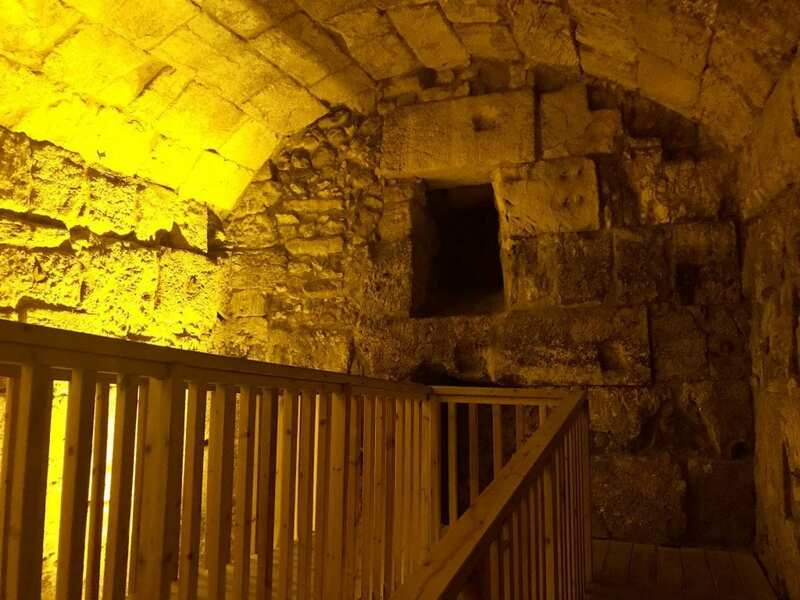 When Israel began excavating the tunnels, they were moved to Shuafat, a nicer, close by neighborhood. 9. Hundreds of mikvaot (Jewish ritual baths) were found in 1967 excavations surrounding where the Temple stood. 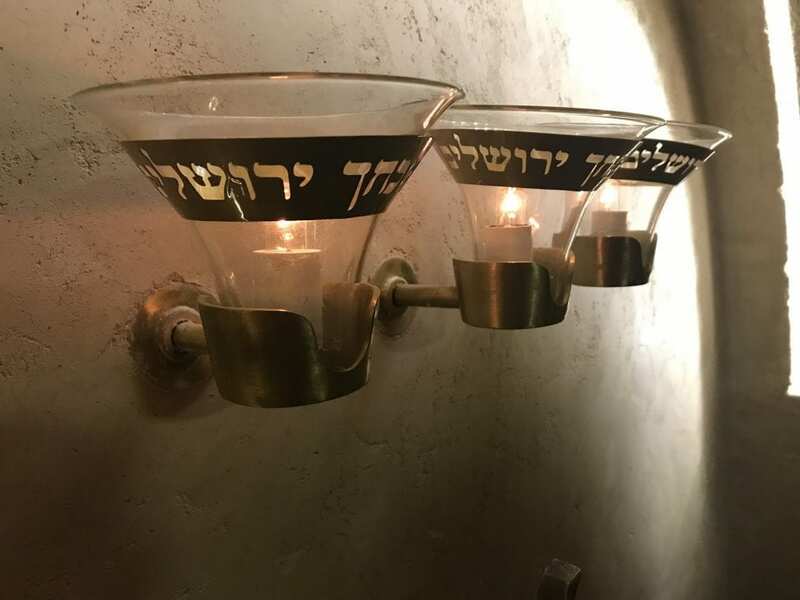 The number of these baths acts as a testament to the many Jewish pilgrims wanting to enter the Temple, also shedding light on how the Temple was a focal point of Jewish life both inside the Biblical land of Israel and out.